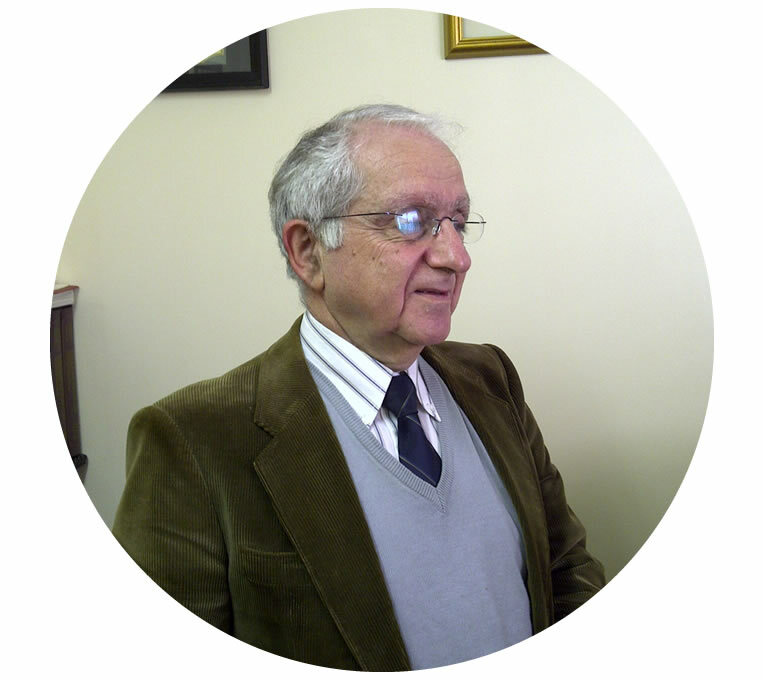 Professor Tuviah Zabow is a clinical psychiatrist and teacher with particular interest in Psychiatry, Ethics and the Law. He has developed an interest and expertise in mental health law and ethics and related matters which have gained him recognition internationally with the receipt of significant honours and awards. He is the immediate Past-Chairperson of the Africa Division of the Royal College of Psychiatrists. After decades in the Department of Psychiatry at the University of Cape Town, he was appointed as Emeritus Professor on his retirement in 2006. He continues to be active on Ethics Committees and teaches at Universities of Cape Town and Stellenbosch. His clinical private practice focuses on his long time interest of Forensic Psychiatry and other areas of Medical Law.